Customize your own basket. 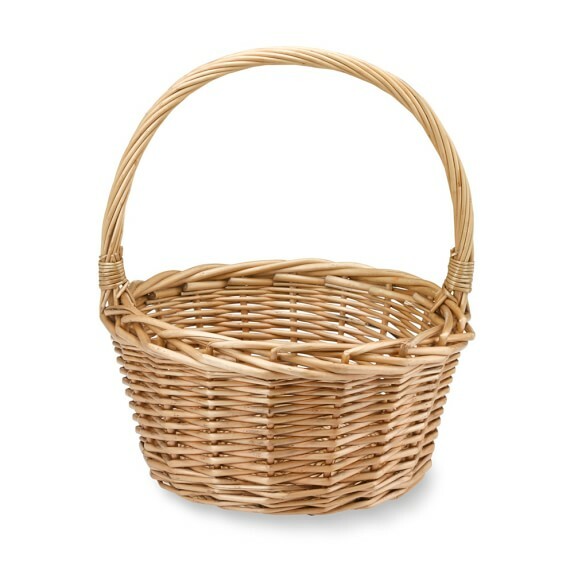 After you have selected what you want to order, if you want it put in a gift basket, select this item. Let us know what the occasion is, so we will know how to decorate it. Write that information on the order page in the comment box.